Blockchain has its applications in public sector too. Government organizations have started using blockchain to build trust through open, transparent and collaborative networks. Government resources are constrained and so blockchain-based solutions that squeeze costs out of the system are helpful. Government faces challenges like no other domain: data architects, administrators and privacy officers must protect citizens’ personal information, yet keep vital information accessible when needed. Scale complicates life for government administrators, too: the vast scope of mandated services — along with large workforces needed to provide them — can open the door for fraud, waste and abuse, inviting significant errors in vital public records. Public sectors and government organizations can benefit from blockchain solutions to boost efficiency by eliminating intermediaries and at the same time without compromising on compliance. 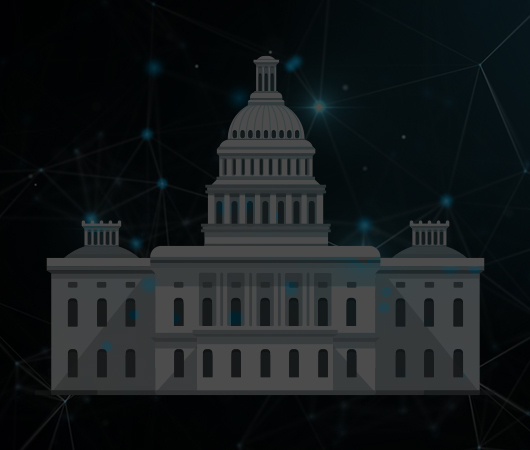 SoluLab experts and technology can help governments leverage blockchain to undertake existing challenges, clearing the path to more innovative and intelligent use of data.